Posters need not just be paper. Louise Hughes made good use of her 3-D printer. 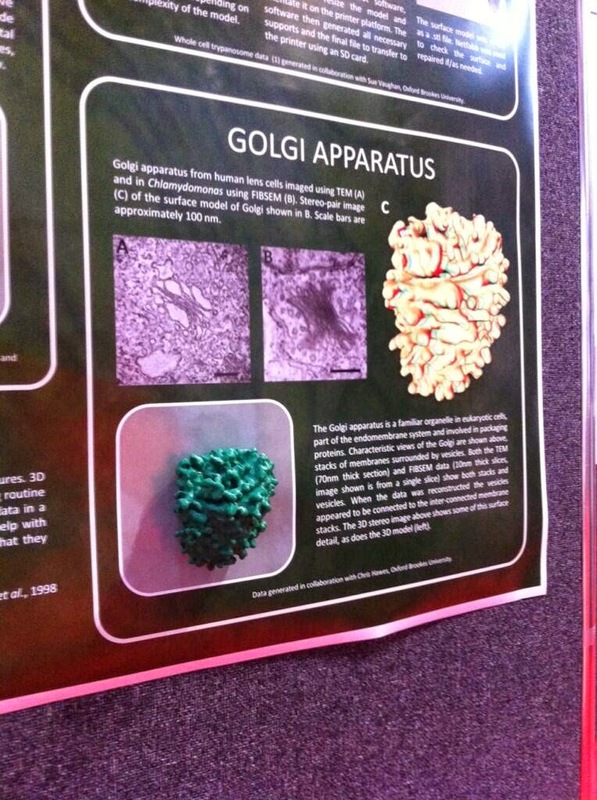 This picture by Sam Barry, with a hat tip to Biochem Belle. 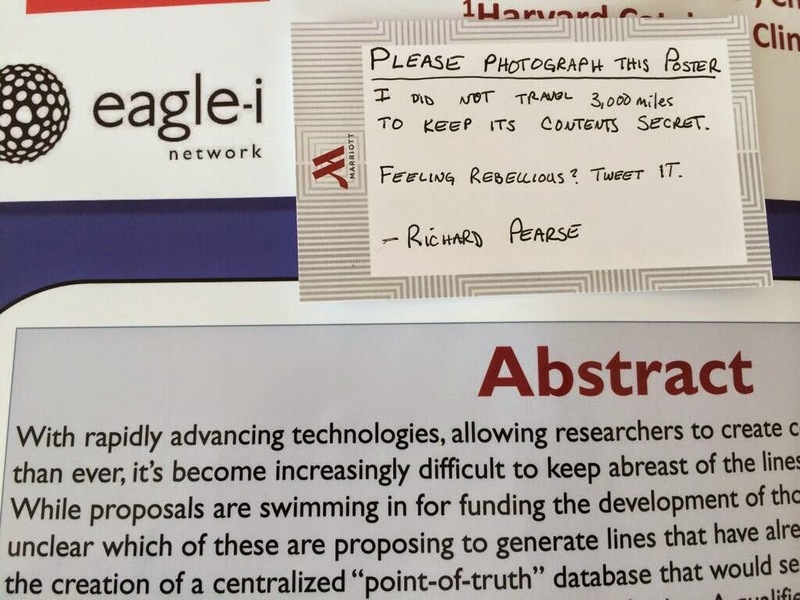 More than a few conferences have restrictions about photographing posters. Richard Pearse has something to say about it. The society seems to support him. Hat tip to B. Haas. 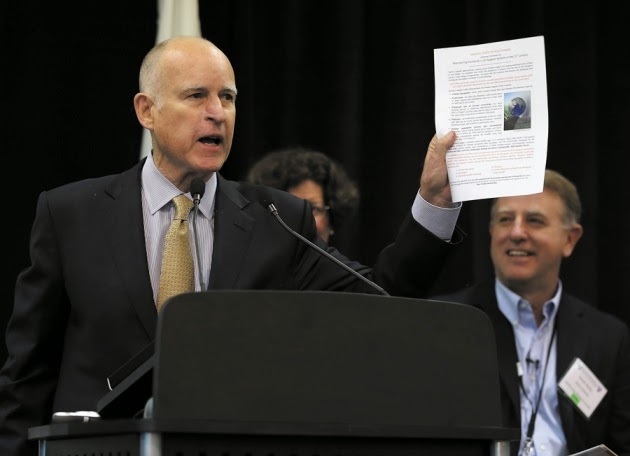 (California governor Jerry) Brown wanted it classic looking, not flashy or cluttered. They went back and forth on formatting, even where to put the signatures. And the font was key. Brown wanted a simple clear font, Franklin Gothic, with the words ‘scientific consensus’ highlighted in red. Hat tip to Aerin Jacon. 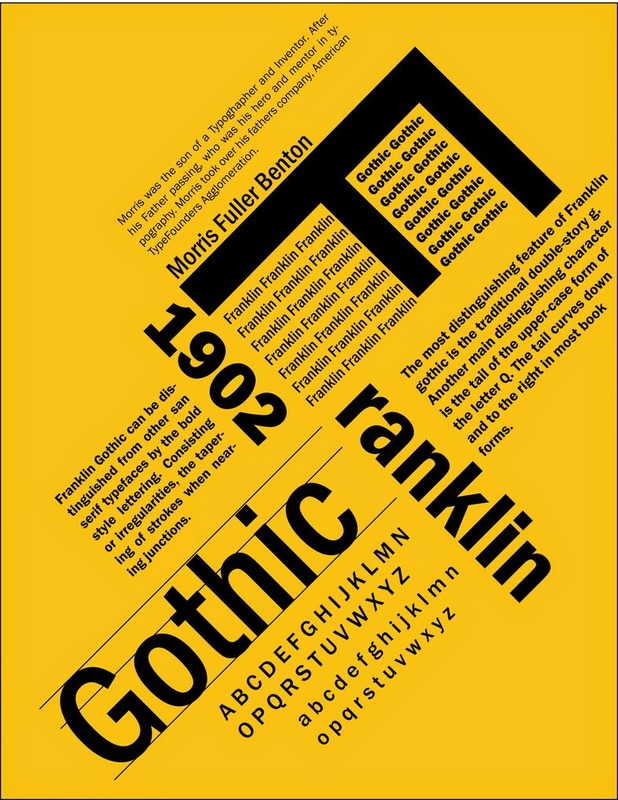 Franklin Gothic image from here. A conversation should never be a mere placeholder. SlideProof claims it “Spots any kind of inconsistencies. SlideProof identifies wrong font types, sizes or colours. It checks for alignment, margins and bullet types and even detects of wrong page numbers and many more.” is Given how many people create their posters in PowerPoint, this piece of software might be valuable. Hat tip to Chris Atherton. Although Apple has tended to get the most acclaim for its attention to type, Microsoft and Google have both done a lot of very interesting work over the years. 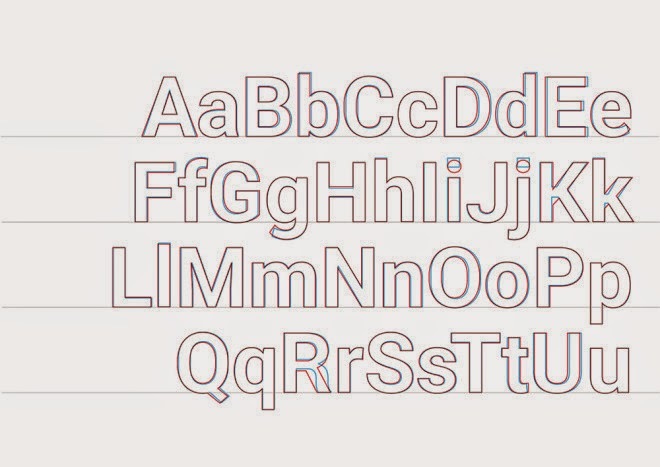 Google’s most recent type project is an overhaul of its typeface Roboto. Hat tip to Ellen Lupton. (T)ype has become one of the hardest working elements in today’s interfaces, which have been stripped of ornamentation in order to create breathing room for the increasingly complex functions they have to perform. 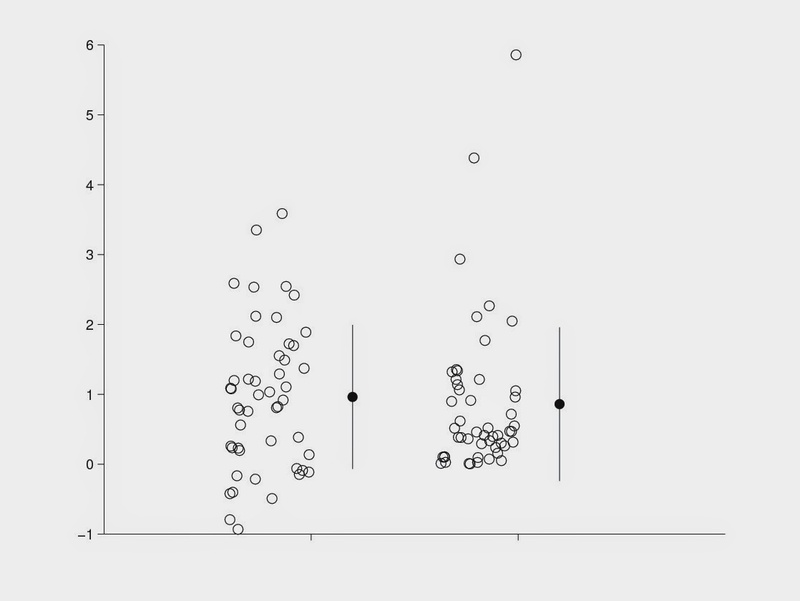 The case against the bar graph and other summary statistics. 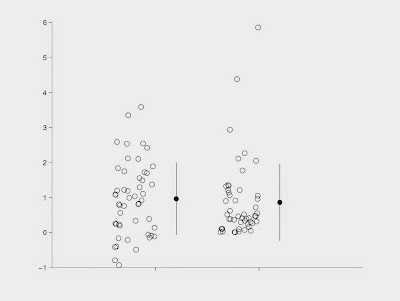 The summaries of the data below are the same, but the distribution is quite different. This is the same argument made by Anscombe’s quartet. If you want to make a cool poster, first, you must know what is cool. Hat tip to Garr Reynolds. Cool is a social construct. Something is only cool compared to something else. The article further explores that last one. You have to be different, but not too different.